Transportation in Vietnam is various and developed. 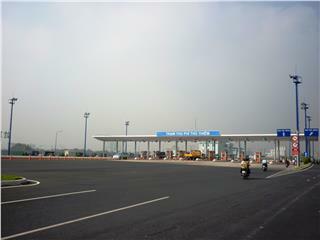 From air, and road to water, transportation in the country can meet the demand of tourists’ travel. 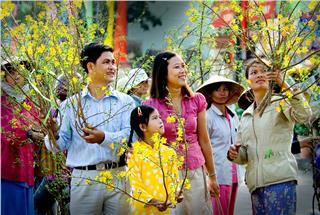 It is easy for both local people and tourists travel from one place to others in Vietnam. 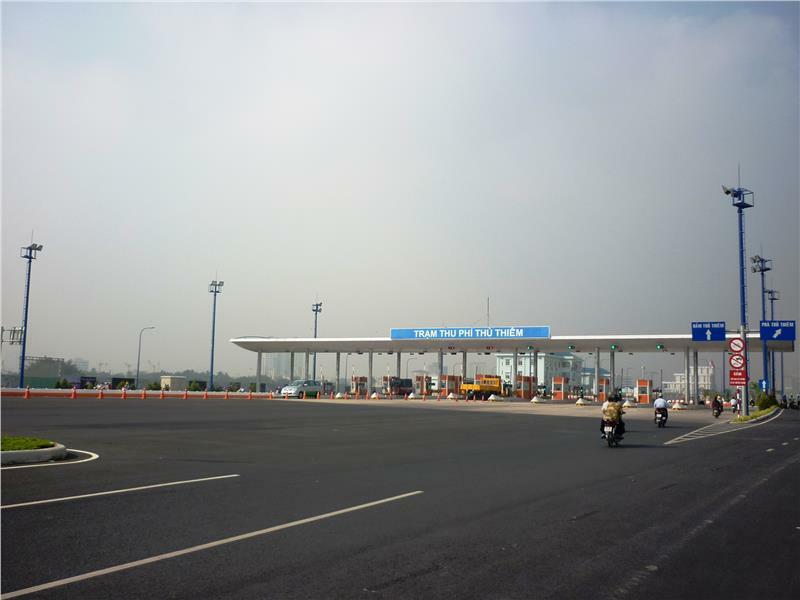 Nowadays, transportation in Vietnam develops rapidly with various kinds of transports and it is increasingly easier to travel to Vietnam from other countries and vice versa, as well as travel to other destinations in Vietnam. Travel in Vietnam is much easier than in the past. Means of transportation are comfortable and convenient. The travel routes in Vietnam between big cities and tourist destinations are comfortable and hassle free as well. To both domestic and international tourists, they need local knowledge requirement for a decent level of comfort. With beautiful natural landscapes and predominantly rural areas, Vietnam is a beautiful country in Southeast Asia. Being one of the most densely populated nations in the south East Asia, main mode of transportation at Vietnam are buses, Rickshaw, and bicycles, etc. Besides, taxis, cars or motorbikes are popular in Vietnam. There are many forms of transport in Vietnam. Currently, traveling to Vietnam from other countries by air becomes popular. Vietnam Airlines is the leading carrier of the country with a wide range of both domestic and international flights. 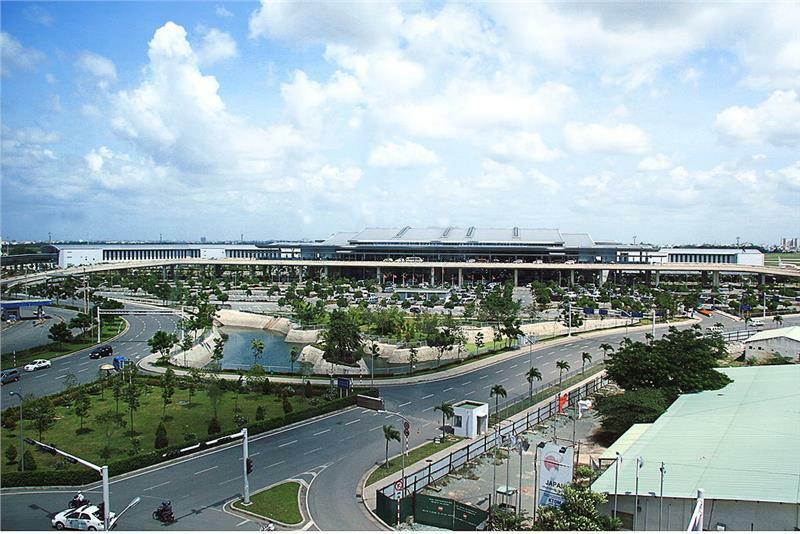 In this country, three main international airports are Tan Son Nhat International Airport in Ho Chi Minh City, Noi Bai International Airport in Hanoi, and Da Nang International Airport in Da Nang. The number of direct flights from Australia, Europe and North America to Vietnam is increasingly expanded. Most flights depart from countries of these regions to Vietnam are transited in airports of Hong Kong, Bangkok, Seoul, Tokyo or Singapore. When being in Vietnam, it is easy to move from one place to other ones with domestic flights. In Vietnam, Vietnam Airlines is the biggest and most influential airline of Vietnam National Aviation. At present, there are many domestic flights in Vietnam with an increase in number of routes and frequency, especially airports in Hanoi, Ho Chi Minh City and Da Nang. From these destinations, tourists coming to Vietnam can travel easily to other famous destinations in the countries, without any obstacle about Vietnam traffic. 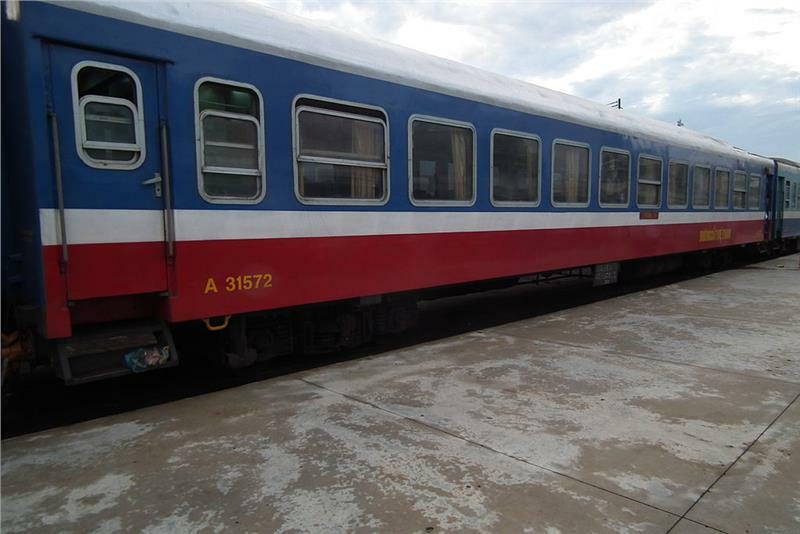 Rail transport in Vietnam is also favored by a large number of tourists in Vietnam. Vietnam railway system now has the total length of about 2.600km. These routes connect almost cities and provinces in the country. Traveling by train will take you to many cultural, societal and tourism destinations from north to south, which might be an ideal option for you to travel with inexpensive travel expense. As Vietnam railways travel through many types of topography such as mountains, forests, valleys, plain and sea, which creates wonderful, magnificent and attractive scenery. The North – South Express Railway, the national train route under the Vietnam Railways Corporation, starts from Hanoi to Ho Chi Minh City. This route is also called Reunification Express. Three main stations of Vietnam train are located in Hanoi, Hue, and Ho Chi Minh City. All of these train stations are well-equipped and increasingly modernized with free Wi-Fi and other services, which reflects the rapid development of Vietnam railway system. For short routes to get in cities, or get around a particular area, public transport in Vietnam is a great choice. This service is cheap, but comfortable and convenient for all tourists when visiting Vietnam. There are two types of bus in Vietnam, including interprovincial bus and local bus. Every province in Vietnam has buses to take tourists from this place to others. Normally, interprovincial buses have high-quality services, and there is no limitation for how big of your baggage is. 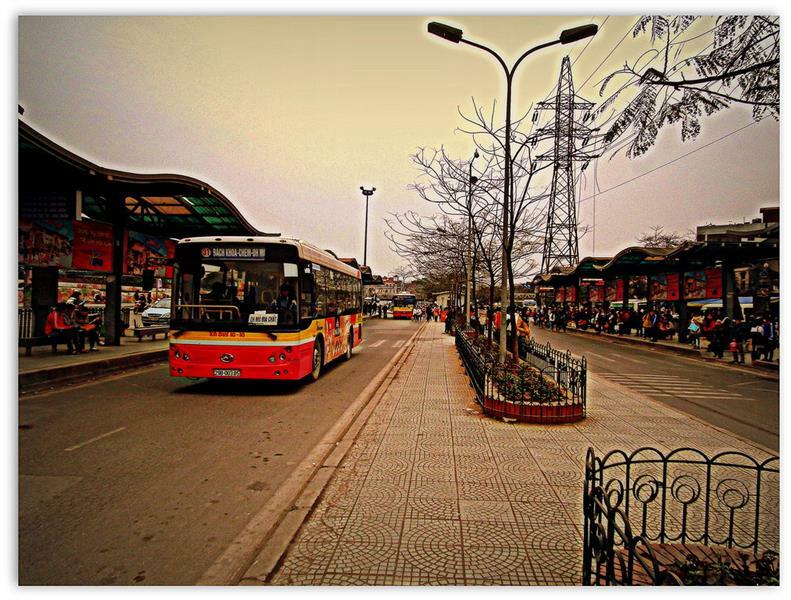 Local buses are most prominent in Hanoi, Ho Chi Minh City and some famous tourist attractions. Vietnam bus in these cities is publicly used for both local tourists and foreign ones. The ticket price is very cheap (less than 10,000 dong). Even though the quality of service is not very high, traveling by bus is one of the interesting ways to understand more about local people and life in a city. Taxi is another public transport in Vietnam. Recently, taxi in Vietnam becomes widespread and convenient in Vietnam, especially in big cities and urban areas. There are two main types of taxi in Vietnam: taxi of reputable corporations and taxi of individual drivers. To travel to places in which there is not public Vietnam transportation as bus or taxi, tourists can rent car to get there. Traveling by these cars, tourists will have chances to enjoy and explore fascinating attractions. Moreover, renting a car brings independence, convenience and flexibility to tourists during their journey. Vietnam is one of Asian countries in which motorbike is widely used. 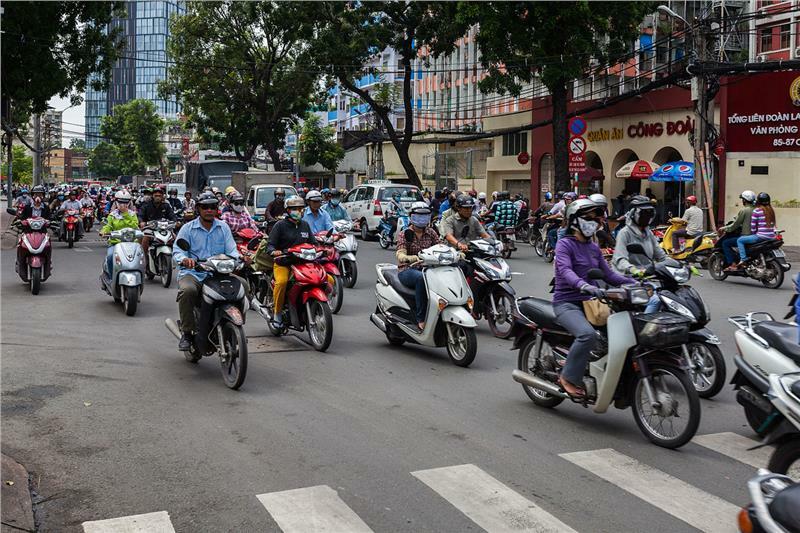 Motorbike accounts for a large number of vehicles forming the system of traffic in Vietnam. According to State of Vietnam’s principle on riding motorbike, riders need a driving license to ride a motorbike, and both riders and person sitting behind have to wear helmets to ensure safety. “Xe-om” or motor-taxi is a cheap way for local people or tourists to move from one place to another within a city. Otherwise, motorbikes are favored by most Vietnamese young people and foreign backpackers in their adventurous trips to mountainous areas. Besides, traveling by water is popular in the country. To approach offshore islands, cruises or boats are good choices. There are three main kinds of cruise in Vietnam: international cruise, premium cruise and river cruise. Although Vietnam cruises are new forms of travelling in Vietnam, there are many attractive packages of cruises to famous destinations such as Halong Bay and Mekong Delta River. Safety in Vietnam is highly appreciated among countries in the region and in the world. Vietnamese government is stable; the level of crime is lower than that in other countries. To visitors, traveling Vietnam is relatively safe, including women. 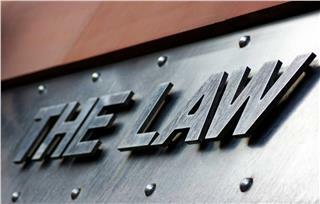 Vietnam law system is formed and operated under the principle of Legislative – Executive – Judicial. National Assembly of Vietnam – Legislature has the supreme power to enact and supervise laws in Vietnam, followed by agencies of Executive and Judicial. Vietnam social welfare system consists of policies and programs which are implemented by the government and social and individual partners with the purposes of supporting and improving lives of disadvantaged individuals, households and community.